Today would have been Marvin Gaye’s 80th birthday. The iconic singer’s life was cut short 35 years ago — just a day before his 45th birthday — when his own father shot him in the chest. Marvin Gaye was a singer’s singer and an outstanding songwriter. Few artists are sampled as often he is, and if you’re familiar with his live performances, you’ll also know that his style has been copied by many. Over the course of his 23-year career, he released 18 top 10 hits, including three No. 1s. Below are my eight favorite Marvin Gaye songs. 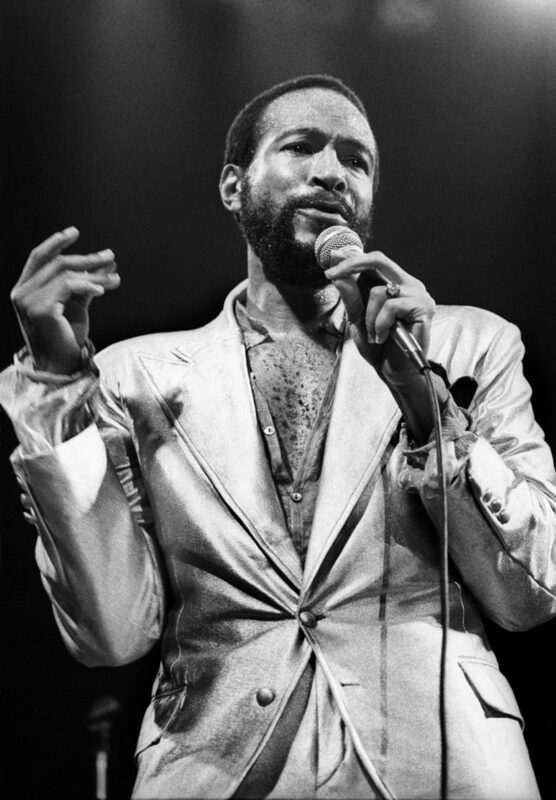 Happy birthday and rest in peace to the icon, Marvin Gaye.